For 35 years Toyota has cranked out one Camry after another, often grabbing North America’s best-selling car title. That probably won’t be changing any time soon if the 2017 Camry hybrid is any indication. Everything buyers like about a Camry is here, economy, value, comfort and good all-round driving dynamics. Styling is above average too and if you go toward the higher end of Camry’s lineup, you can get virtually every safety and tech feature available, no matter the brand. Camry’s hybrid simply drives home the economy and value statement with more emphasis. 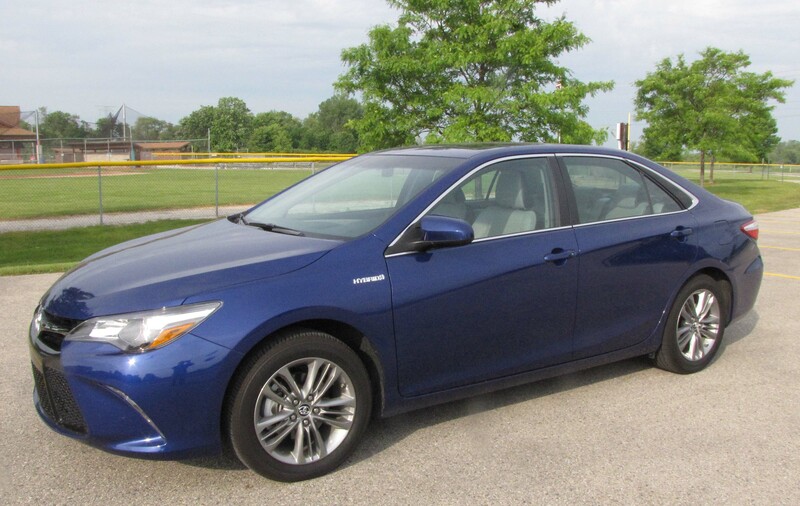 First, a base LE Camry hybrid starts at $27,655, including delivery. That’s well less than the average selling price of a car (roughly $35,000) these days. Move up to the SE and the price is just $28,860 and the tested XLE starts at $31,005 with delivery. Loaded, the test car was $34,710, still below that $35 grand figure. Toyota’s Camry was the best-selling car in the United States last year, topping the No. 2 Honda Accord by roughly 40,000 units. In fact, Camry has been one of the top-selling cars for years, and for several, Toyota was happy to let it idle along. 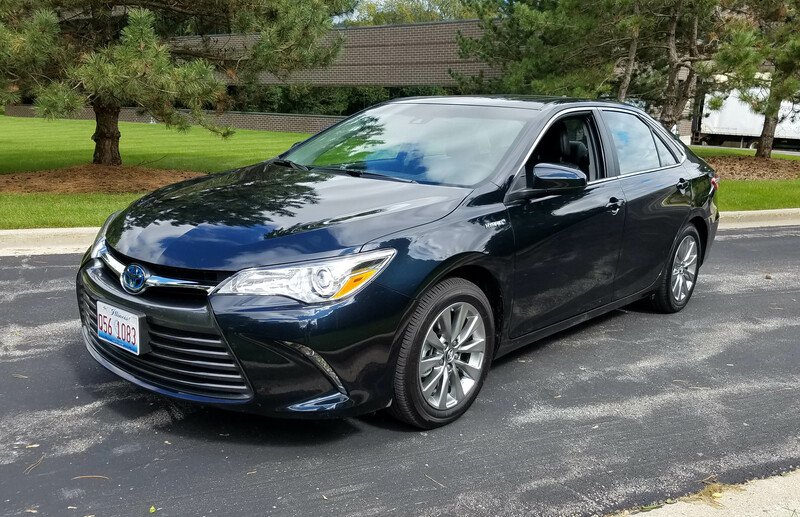 But a couple years ago Toyota decided that styling mattered and revamped Camry’s exterior helping it become one of the better styled family sedans. 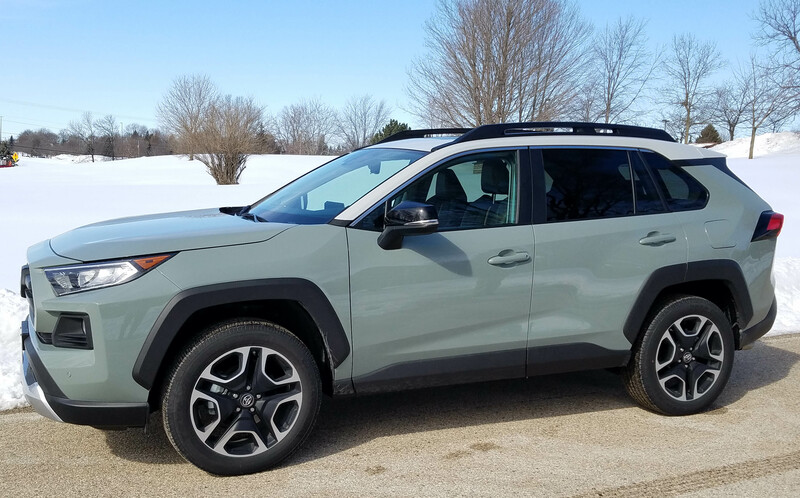 Now along comes the hybrid version, which means it has a gas engine and hybrid electric system that work in conjunction to create excellent fuel economy. Add to that the Camry’s expected comfort, longevity and its newfound styling, which includes a large Audi-style grille, and, to be honest, there’s not much to fault. Our family owned a Toyota Corolla in the 1980s and it’s on that generation of Corolla’s reputation that Toyota has built its automotive empire. Simplicity, reliability and economy were the building blocks and the revamped 2014 Corolla appears to continue that corporate line of thinking. There are no surprises here, except maybe that the compact sedan’s interior has been improved in look and feel, and its exterior rounded a bit more and given a sportier nose. Beyond that, if you own the last generation Corolla you’ll feel the new one is much the same in ride and performance. It is a tad surprising that the ride did not improve more as the 2014 model’s wheelbase grows nearly 4 inches to 106.3 inches. That’s where most cars and crossovers begin to exhibit a more refined ride. This still feels like a small car. Ironically too, this is about the size that Toyota Camrys, Honda Accords and Mazda 6 sedans were, just a few years back. All the compacts are growing in every dimension attempting to keep up with the expanding size of U.S. drivers. s plan in Mississippi, but some models also will be shipped over the border from Canada. Reportedly no Corollas will be imported from Japan. My test car was the sportier S model, in fact the S Premium with a starting price of $20,400. 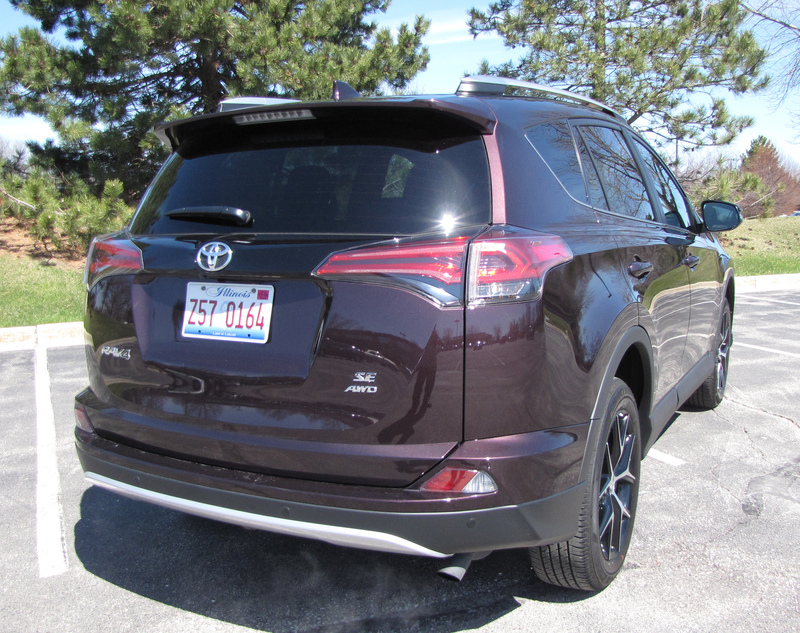 It was an attractive metallic blue, something Toyota calls Blue Crush Metallic, with black leather interior, which is standard on the S model. 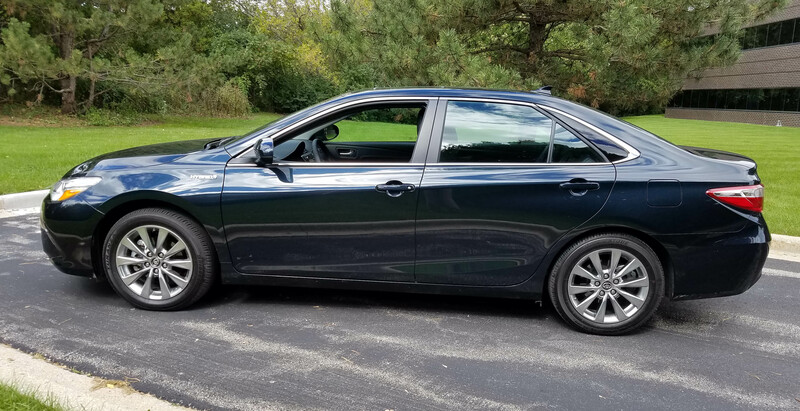 A base Corolla L still starts at a more modest $17,610, including destination charges and comes with a four-speed automatic, pretty old school. 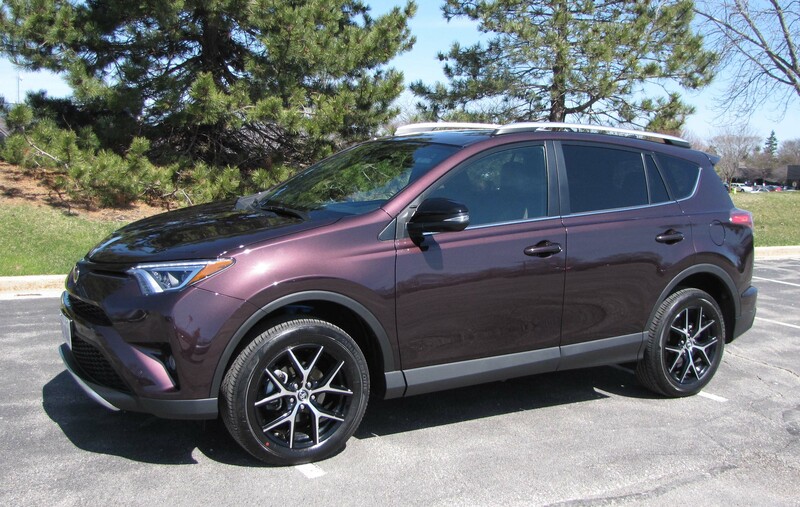 The S came with Toyota’s new CVT, a continuously variable transmission with paddle shifters behind the wheel that allow you to shift through simulated gears, giving the car more oomph. It needed it, but only in standard ECO mode, which the car defaults to every time it’s started.